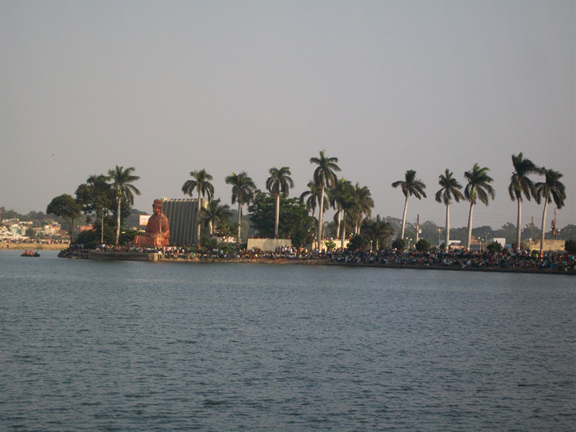 Kalinga University is situated in Naya Raipur (New Raipur) , a new city of Chhattisgarh. 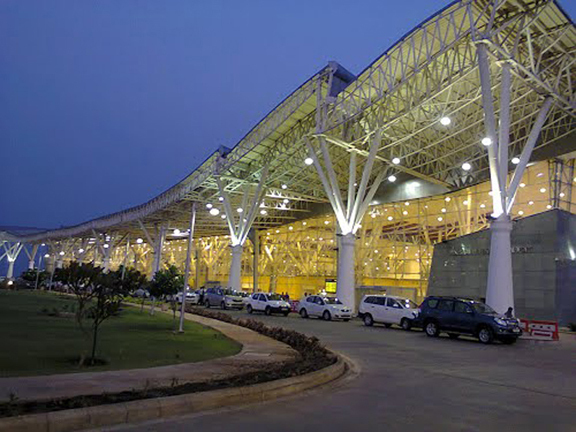 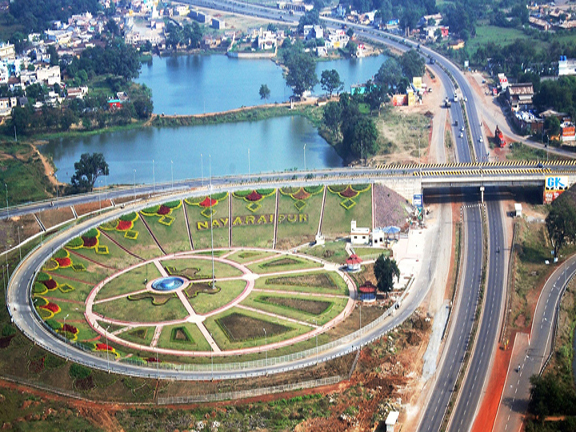 Naya Raipur is serving as the dministrative capital of the State and also caters to the infrastructural needs of industry and trade in the region. 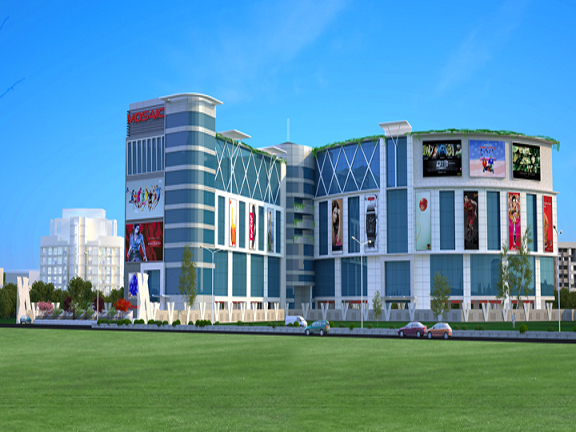 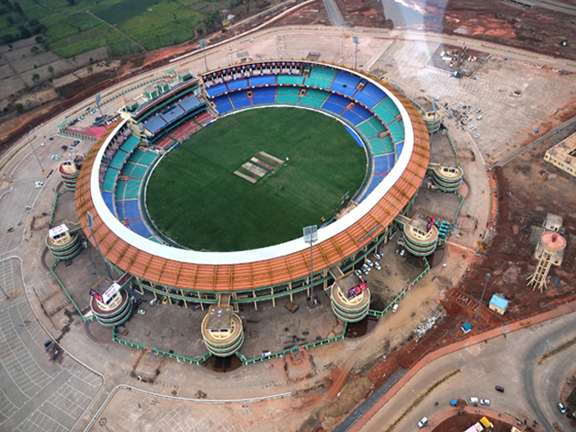 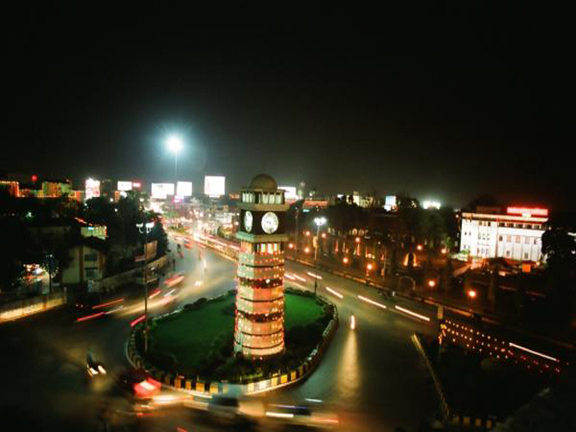 It is India's fourth planned capital city.